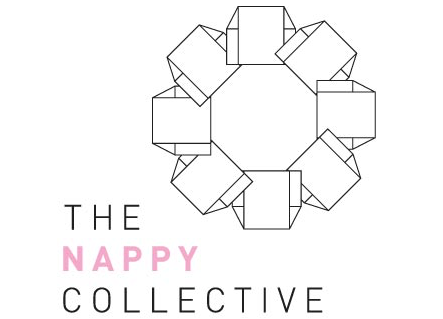 The Nappy Collective have featured on my blog many times now and that is because I'm very passionate about the organisation and what they do to help out the community that are in need. Each drive I have donated all of Niah's outgrown nappies plus buying a few extra boxes to help out those going through hard times to be able to contribute to something very worthy. This Mother’s Day, the Australian public will be able to donate desperately needed nappies to mothers in shelters and families in crisis. 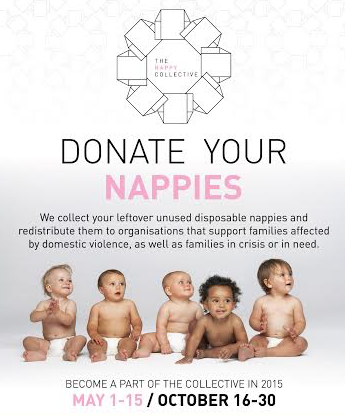 The Nappy Collective will soon begin its largest drive yet, collecting leftover unused nappies in 18 cities and towns at over 170 drop points around the country. 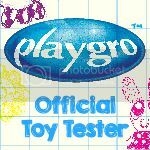 From May 1-15, tens of thousands of spare nappies are expected to be donated by the public in cities including Melbourne, Sydney, Hobart, Canberra, Gold Coast, Sunshine Coast, Brisbane, Perth, Adelaide and Alice Springs, as well as regional areas like Newcastle, Albury, Upper Hunter Valley, Bendigo, Ballarat and Geelong. At the conclusion of the drive, the nappies (mostly destined for landfill) are then collected, sorted and donated to mothers in shelters and families in need in each locality. The concept behind the Melbourne based organisation is simple: many parents have a stash of outgrown nappies gathering dust in their cupboards. At the same time, mothers fleeing family violence often struggle to provide for their young children, often changing their babies less frequently or forgoing other basic essentials to afford sufficient nappies. The Nappy Collective (TNC)’s solution is to give parents an opportunity to collectively help families in crisis by donating their handful of nappies. TNC was founded in October 2013 after Sandra found a stash of nappies her daughter had outgrown. Combining her passion of innovative philanthropy with a social conscience, TNC held its first collective that month, collecting 1500 nappies in one drop point in Melbourne. 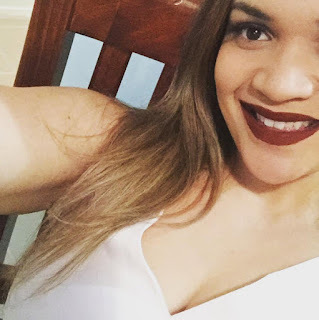 The pilot was a success and with its organic growth and groundswell of community support, the model also proved applicable to any town or city in Australia. TNC has a strong growth track record, collecting 26,682 nappies in March 2014, and over 116,000 in October 2014, bringing their total number of nappies collected to date to 226,207 in their first 18 months of operations. Collectives run twice a year and supply a growing list of over 60 organisations including welfare organisations and women’s shelters. Following strong demand in other cities, TNC’s aim is to continue to expand its reach for subsequent collectives. 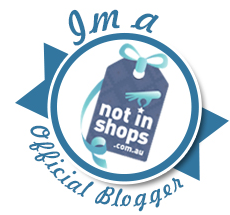 Find where your local drop off points are via the website below.